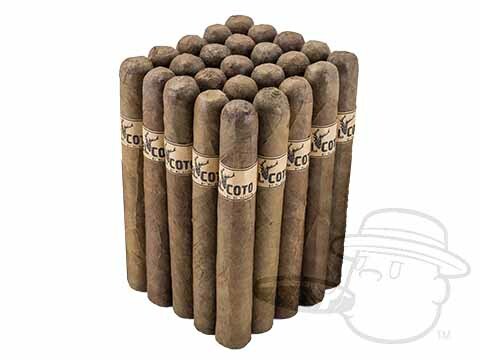 Don’t let the bundle packaging fool you - Hailing from the Dominican Republic, El Coto is a full flavored blend with select Dominican long fillers under a beautiful Sumatra wrapper. 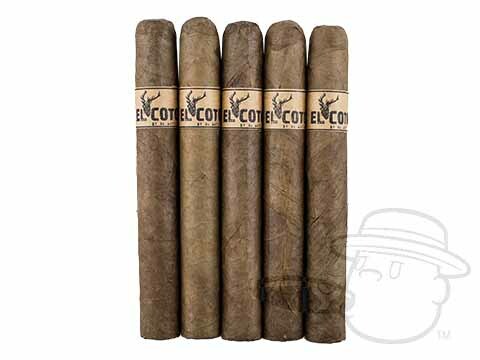 Creamy, semi-sweet flavor and an inviting aroma are this budget-priced blend’s calling cards - you’ll know when someone’s smoking El Coto even before you see them. A real treat for less than $2 per stick!